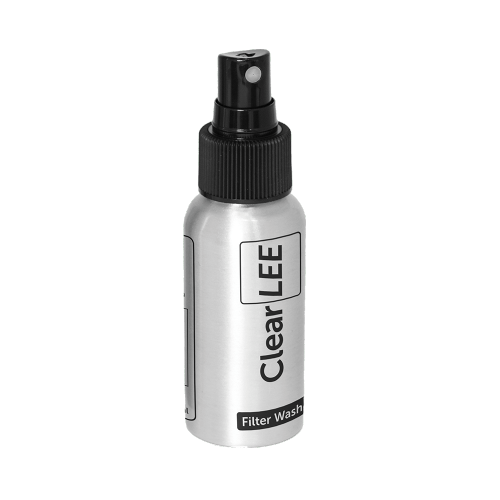 The Lee Filters ClearLEE Filter Wash is specially formulated to cut through dirt. 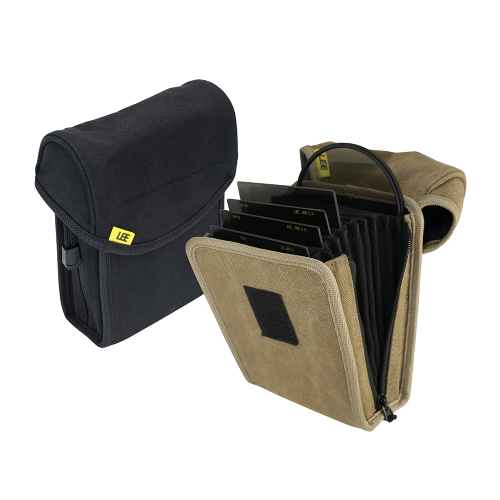 Safe to use on every filter in the LEE Filters range, it removes everything from greasy marks and fingerprints to salty residues safely and effectively. 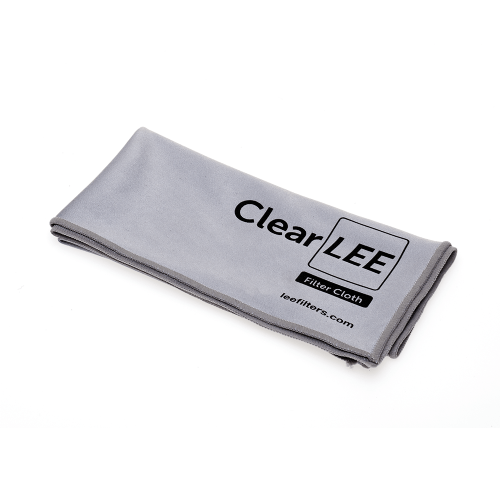 Simply spray the ClearLEE Filter Wash on to the filter and wipe clean with the Lee Filters ClearLEE Filter Cloth.